Sri Gayathri Ashram Inc. | We give solutions to your problems through powerful spiritual healing by the power of cosmic energy. Finish Your Problems! End Your Worries Forever! Make Your Wishes Come True! We Practice Powerful Vedic Spiritual Healing Process. 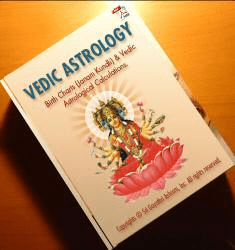 Get Free Horoscope / Personalized Birth Charts (Janma Kundali) E-Book.